Pop Gift Ideas. Items of La Historia Musical de México. 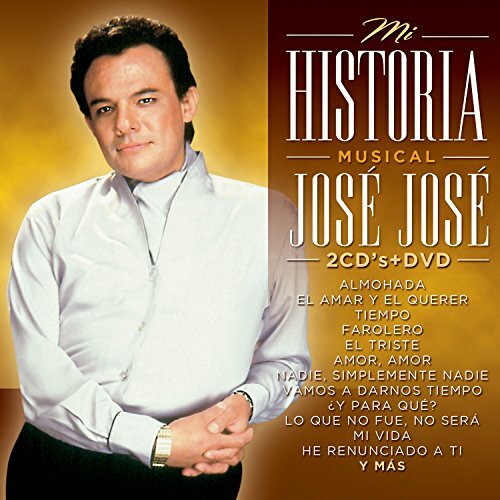 JOSE JOSE [MI HISTORIA MUSICAL] 2 CD'S + 1 DVD. 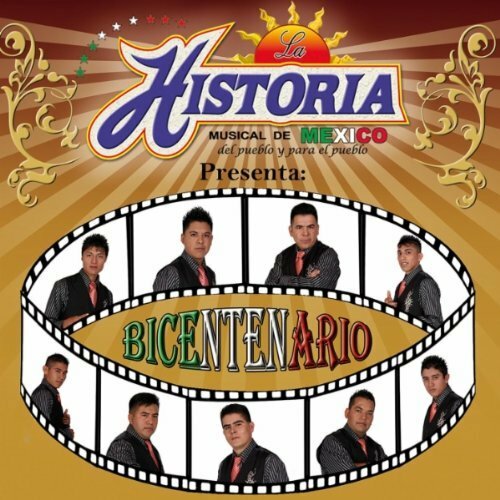 JOSE JOSE [MI HISTORIA MUSICAL] 2 CD'S + 1 DVD. ALMOHADA,FAROLERO,LO PASADO PASADO,CUANDO VAYAS CONMIGO. 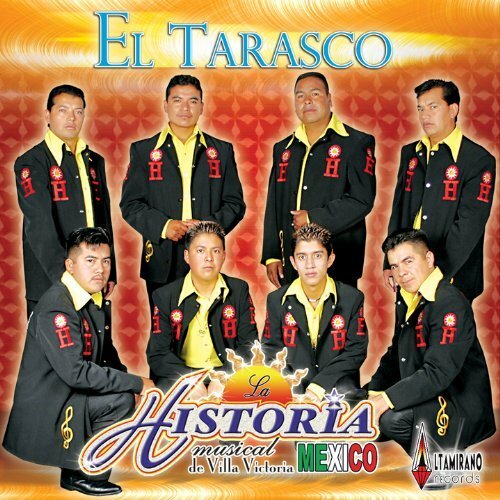 Y DUETOS CON MARCO ANTONIO MUNIZ,JOSE FELICIANO,JUAN GABRIEL Y PAUL ANKA.